A major challenge for small businesses is information on market opportunities, industry advice and advice on performance. Such information is often expensive costing thousands of dollars. Cloud enterprise resource planning (ERP) provider NetSuite is jumping in to help its mostly mid-sized customers with a dedicated business research and benchmarking service called NetSuite Brainyard. Senior vice-president of global field operations Jason Maynard said that Brainyard is built on real-world data by subject matter experts. It provides business research, benchmark data and performance analysis and advice to help its customers accelerate growth. This new service is available immediately. “Research firms charge for this kind of service, but we consider it part of our commitment to customer success. It’s about helping customers grow,” said Maynard, during a keynote presentation on the second day of SuiteWorld here in Las Vegas. Suiteworld is NetSuite’s annual customer event where new products and services are launched. At a press conference after the keynote, Maynard said Brainyard grew from a presentation on product management which contained rich information on performance metrics and market data. “A lot of the market performance indicators are universal, so I thought this information would be useful to our customers. Brainyard is the result,” he said. 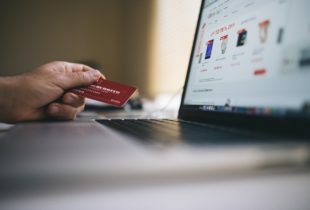 He added data from a third-party company is used for this research, and that no customer data has been included in Brainyard which is free for NetSuite customers. Netsuite executive vice-president Evan Goldberg explained during the press conference a day earlier that as Brainyard develops, it will include international data. “There are unique attributes in each market and as NetSuite gets more revenue from international markets, it makes sense for us to include more data from other countries, not only the US,” he said. Brainyard comprises three parts, namely business research, benchmark data and performance analysis and advice. Business research includes state-of-the-industry reports covering seven industries while Benchmark Data has business insights from 16,000 NetSuite customers and third-party business performance data. Performance analysis and advice offers practical guidance on organisation also improvements. 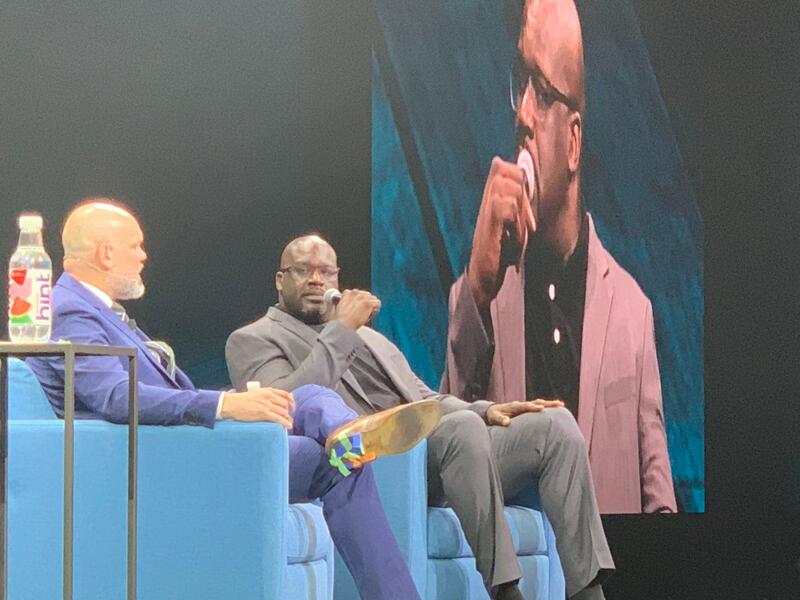 During the keynote, famous basketball player Shaquille O’Neal made an appearance. Since retirement, O’Neal has become an entrepreneur including investing in a music business.